Increase knowledge about and access to available services through an information hub. Identify shared values and messaging so agencies can speak with a common voice about the importance of early childhood. Support and strengthen the early childhood education and development workforce through professional development, recognition, and compensation. To date, the network has focused on the first priority of creating an information hub. A working group spent several months exploring tools and models to build connections between service providers and facilitate client referrals before determining that face-to-face interaction was the best way to start and build trust. 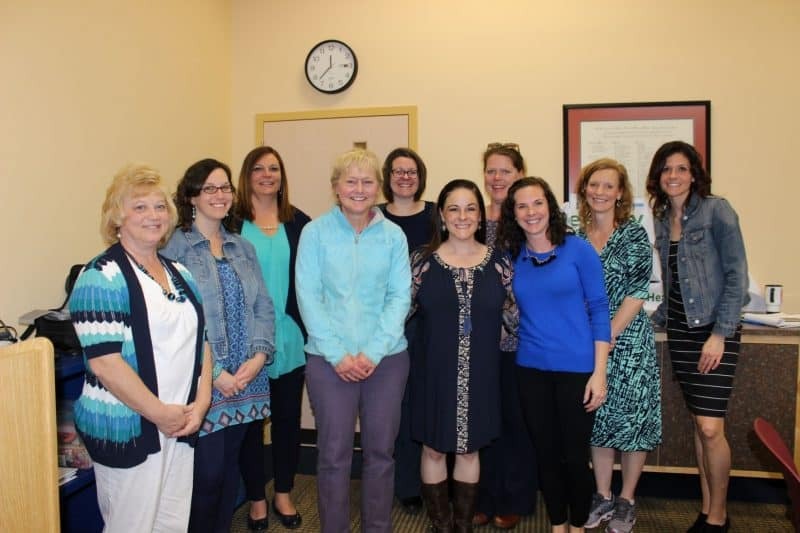 They began hosting regional “Meet Yourself” sessions in February 2018, each featuring six to ten brief presentations from organizations working in areas like trauma-informed care, afterschool programs, health and wellness, and kindergarten readiness. Each session also included structured networking time for participants to meet with speakers and learn more about one another’s programs. Over 100 individuals representing dozens of organizations participated in the sessions in 2018, and plans are underway for additional sessions in 2019. 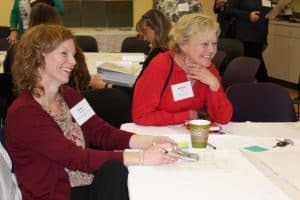 Network members are now turning greater attention to the remaining priorities with critical leadership from agencies like Smart Beginnings NRV, Virginia Quality, and the Alliance for Better Childcare Strategies. The First Steps network will share more information on its progress and ways to get involved at its upcoming State of the Young Child event on February 21st, 2019. More details and a link to register can be found at cfnrv.org/events.